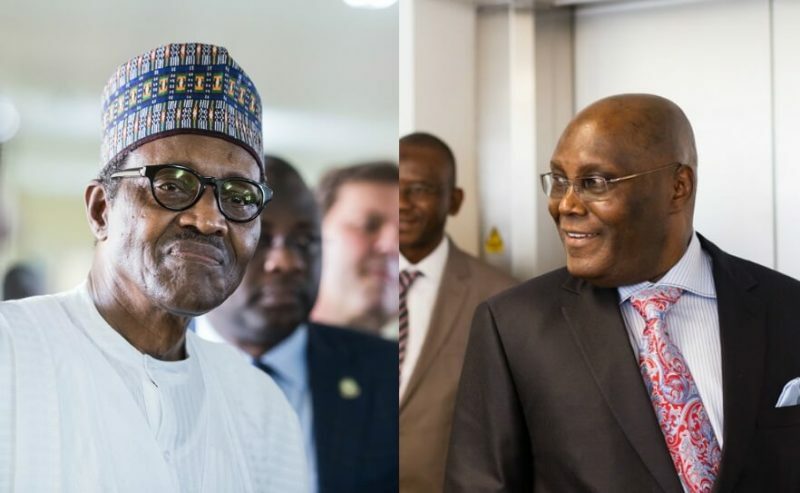 The National Working Committee (NWC) of the Peoples Democratic Party (PDP) on Thursday accused the All Progressives Congress (APC) and the Presidency of “setting up plots” against its defeated presidential candidate, Alhaji Atiku Abubakar. 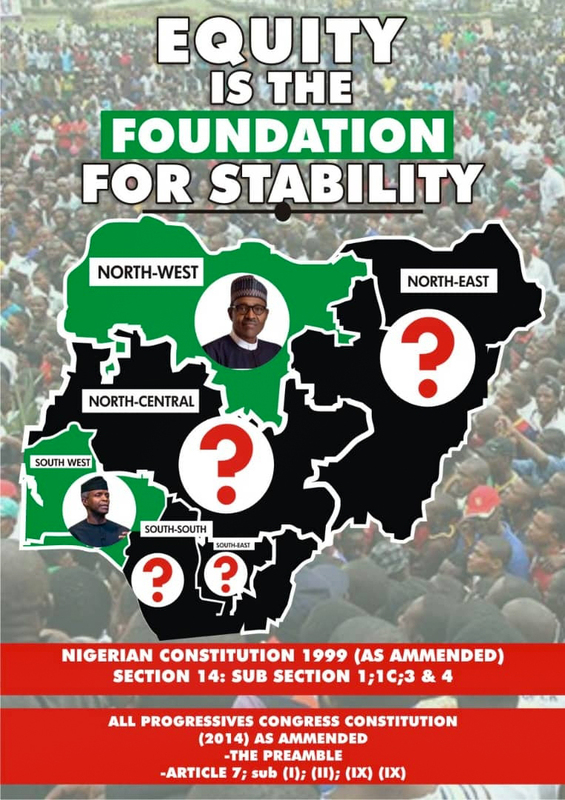 The PDP NWC also warned that “no amount of fabrications, attempt at set-up as well as veiled and open threats” by the APC-led Federal Government can stop Abubakar from reclaiming his mandate at the tribunal. The party stated that the “series of orchestrations against Atiku Abubakar and the PDP by agents of the Federal Government, officials of the Presidency and the Buhari Media Organization (BMO) expose a well-coordinated plot, which includes a resort to unfounded claims of links with a foreign lobby group, to attempt to frame Atiku Abubakar, cause tension and ultimately derail the recovery of the stolen mandate at the Presidential election tribunal.